Most birds that are shot for "sport" in the UK are in effect factory farmed prior to being released into our countryside. This film was taken in 2005 by an investigator for the Animal Cruelty Investigation Group at Bettws Hall Game Hatchery, Powys. It shows the reality of factory farming birds that can later be shot for "sport". There is nothing natural in this. Each year millions of these birds bred here and at other hatcheries are released into our countryside. 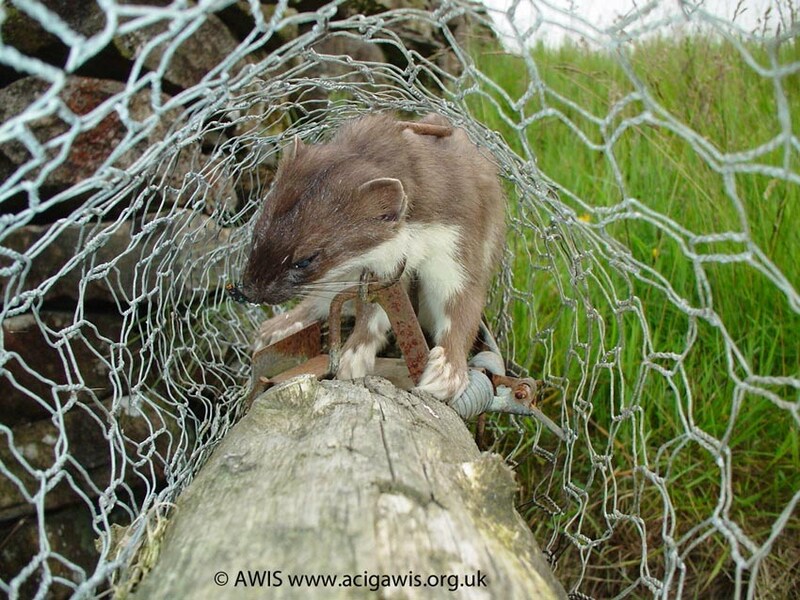 Their presence alone and in particular the measures taken by gamekeepers to protect them until they can be shot has a devastating effect on our natural wildlife. To protect birds reared for shooting gamekeepers wage an incessant war against our natural wildlife. Some of this killing is legal some of it illegal - all of it is unnecessary. 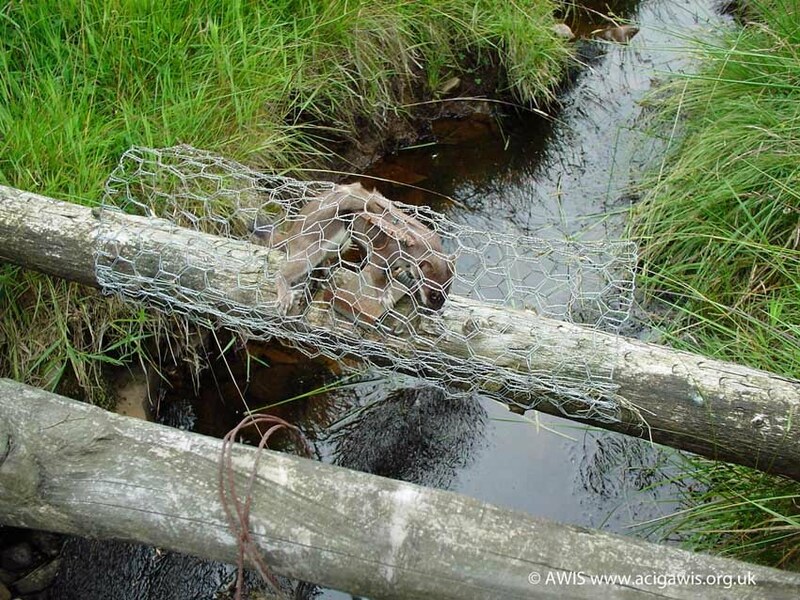 This trap was set by a gamekeeper to protect shooting interests. Our wildlife pays a terrible price so that a few can have fun killing.